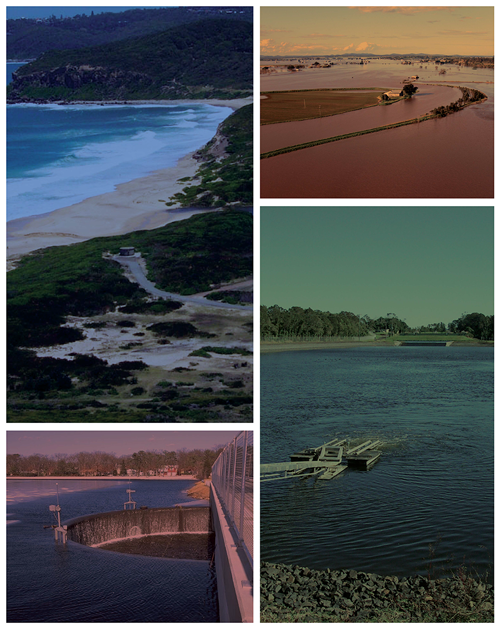 The 5th Annual Water Symposium is being held in Sydney, on 26th February, 2010. You’ll learn about recent policy, regulatory and legislative changes in the water industry to assist with managing your investment and playing your part in working toward a sustainable future for water in Australia. Full details are available at the program website.